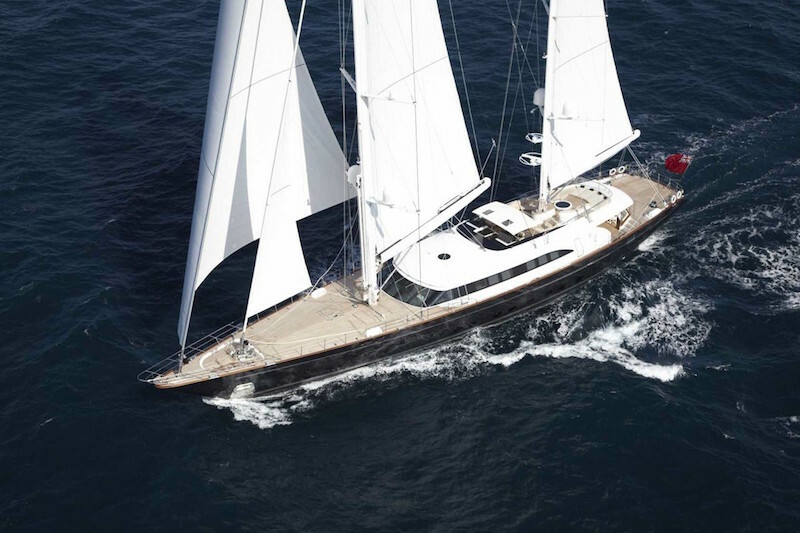 PANTHALASSA, the iconic 56m Perini Navi is our latest Super Yacht of the Week, offering unrivalled sailing style for your winter Caribbean adventure and BVI Yacht Charter. Built in 2010 at the highly prestigious Perini Navi shipyard in Italy, PANTHALASSA has become an iconic charter yacht, providing luxurious accommodation for up to 12 guests. 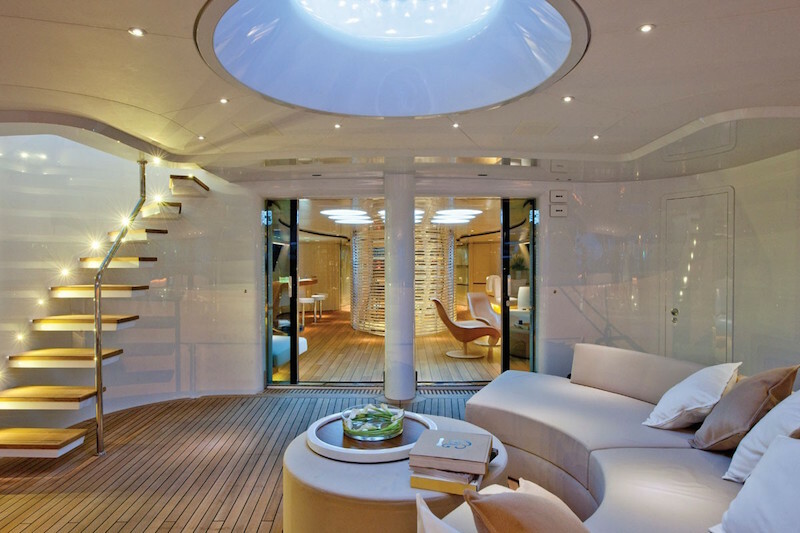 When chartering a luxury yacht in the Caribbean, it is essential to have expansive deck spaces for entertaining, one of many reasons for her victory in the 2011 World Superyacht Awards. Her contemporary styling and comfortable charter layout make her ideal for lounging and socialising with friends and family. 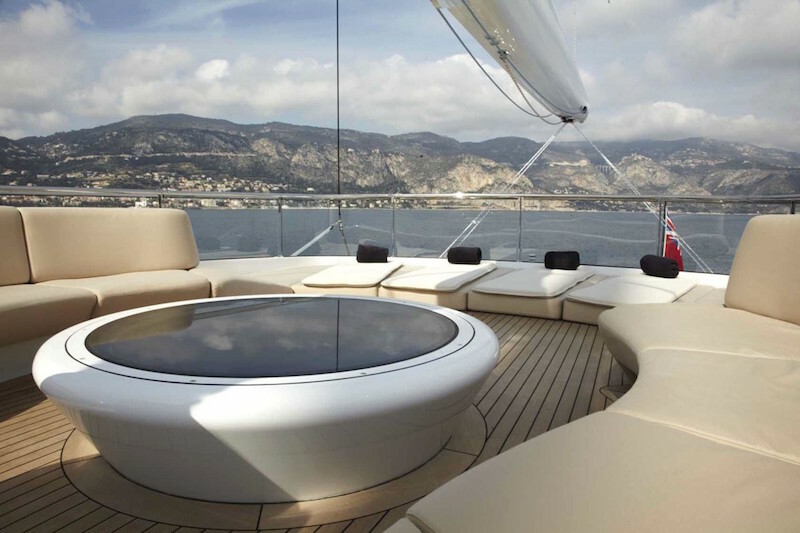 There is no better place to sit back and enjoy the picturesque paradise views than on the flybridge. Escape in a quiet anchorage off Peter Island and enjoy everything that the BVI has to offer! Contact the Boatbookings Team today to plan your next Caribbean adventure and follow Boatbookings on Google+ to stay up to date with the latest yachting trends, destination guides and top tips!